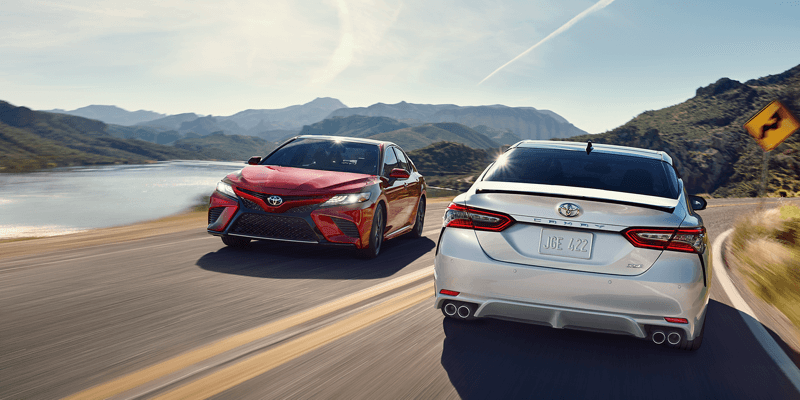 If you’re looking to get behind the wheel of a dependable, affordable vehicle that looks and drives like new and also comes with a variety of new car benefits at a lower price, then it’s definitely worth your time to take a closer look at the Toyota Certified Used Program (TCUP). Here, we’ll see how the Toyota CPO program stands up against key competitors’ CPO programs. You’ll also learn about featured certified used inventory here at our Toyota dealership in Jacksonville. Inspection – Most CPO programs come with a multi-point inspection from a certified technician. Toyota beats out Subaru in this area, though, as Toyota offers a 160-point inspection while Subaru offers a less-thorough 144-point inspection. Travel Protection – Toyota CPO vehicles come with travel protection in case something goes wrong while you’re out of town on a trip. Chevy CPO vehicles don’t come with that benefit. 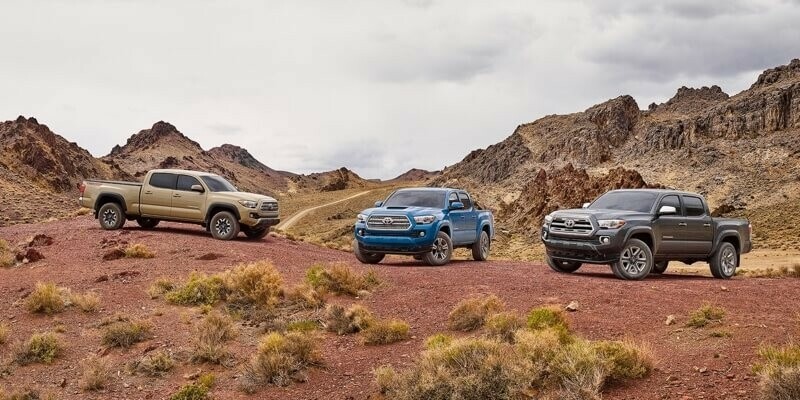 Warranty – Both Toyota and Honda come with a generous warranty program that includes the remainder of the vehicle’s original 7-year/100,000-mile powertrain warranty, as well as a 12-month/12,000-mile limited warranty. Vehicle History Report – Like most CPO programs, the Toyota Certified Used Program includes a CARFAX® vehicle history report with each model. Arlington Toyota has a variety of Toyota Certified Pre-Owned vehicles for sale, and you can get competitive financing rates at our dealership right now! Atlantic Beach drivers are encouraged to stop in and check out our CPO lineup today at 10939 Atlantic Blvd in Jacksonville, FL. Our dealership is open seven days a week, and you can reach out to our staff online or by phone at (904) 201-4060.